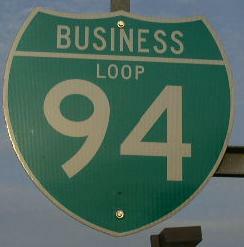 Business Loop Interstate 94 in Calhoun County runs through Marshall. 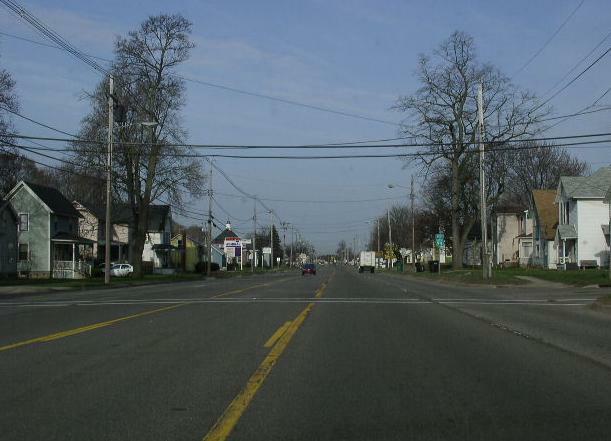 Michigan State Route 227, at Marshall. 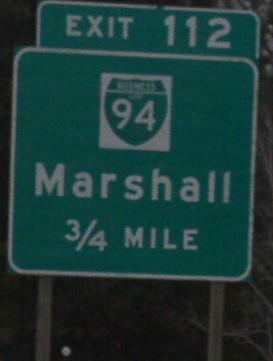 A guide marker in Marshall. 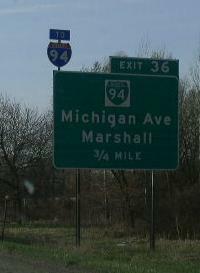 WB BUSN Loop I-94 in Marshall. 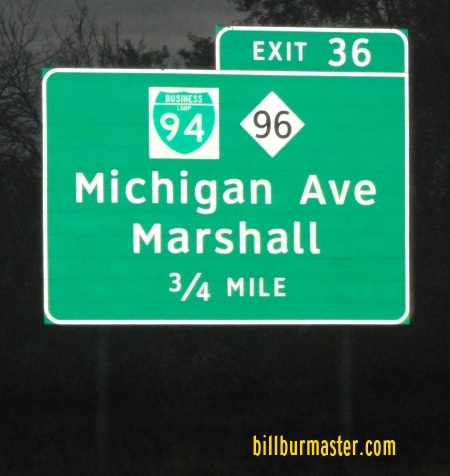 A BGS on SB I-69/EB BUSN Loop I-94.